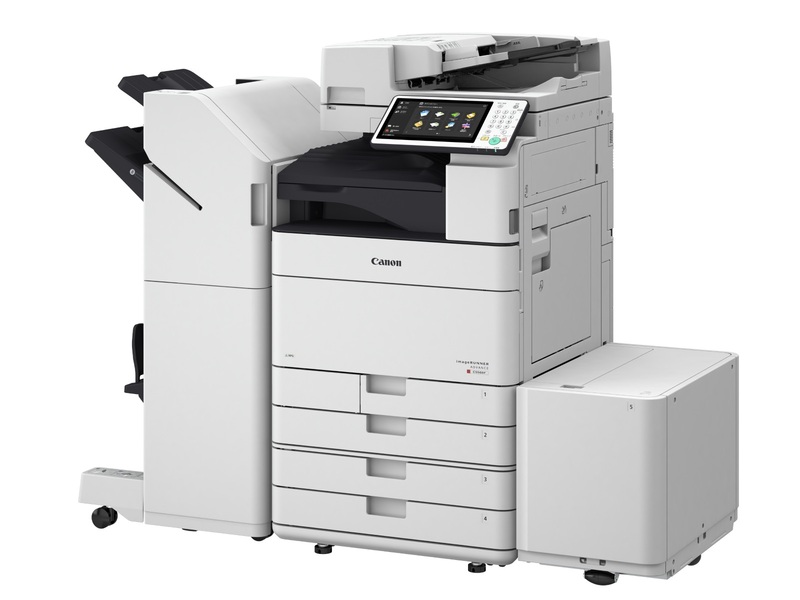 It's nice to see Canon finally getting with it and updating their rather dated design look to something a little more trendy and more suitable for a modern day office. Wow that looks exactly like a Ricoh. Yes I agree it looks like Canon is trying to copy Ricoh, large waste toner on the left, small A4 tray, soft close trays, even down to the small cloth to clean the scan glass!!! They are starting to all look the same to me. Nice machine on the outside. What is under the hood ? Is there RICOH labels stamped any where ? I know economic times are a tad up and down, has there been any company acquisitions of late ?